** Does not sail on 24.12.2019., 25.12.2019. and 31.21.2019. 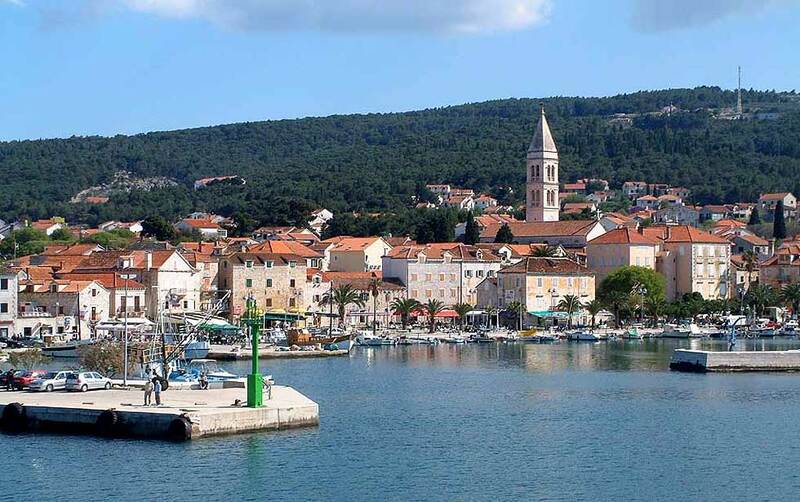 Ferry from Split to Supetar on Brač Island price list for 2019. You should be at the pier at least 30 minutes before departure to book your spot. Tickets are sold at the Jadrolinija sales point. The operator has the right to change departure times without prior notice. Be sure to double check the information before travelling.